“Six Bullets To Texas” From Jim Burnett Pulls Together Two Of His Greatest Western Novels For The First Time! Lucas and Levi Reese are twin brothers who answer the call of God to be lawmen in the Kansas frontier town of Caldwell. Raised by Quaker parents on their homestead in Horse Creek, Wyoming, law enforcement seems to go against their upbringing until these two and their family sense God’s call for them to wear the badge and tote the gun. These brothers, with their badges, guns, and godly convictions, bring law and order to Caldwell and honor to their Lord. Consequently, Lucas and Levi Reese become two of the best lawmen the state of Kansas has ever seen. Follow the knife-throwing preacher, Tally, to the cow towns and boomtowns of the west where he confronts the atrocities of his day with the good news. Experience the powerful, life-changing Gospel take effect in the lives of people like Scar-faced Shayla, a saloon girl whose disfigured face and wounded spirit led her to believe her life was hopeless and would never be any better than it was. 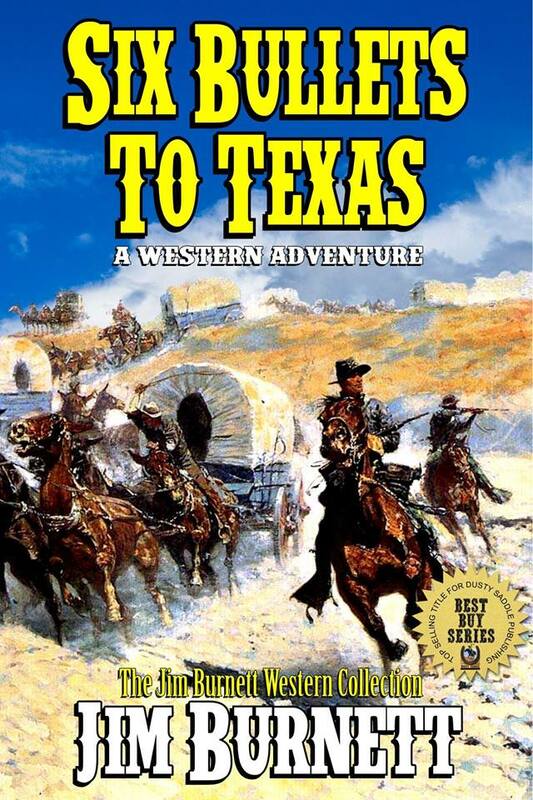 Praise for this series from across the Western genre. Just make sure to grab your very own copy of this, the most exciting Burnett adventure collection yet!